Closeup shot of blackberry growing on the bush. Unknown person is picking berries off. hd00:05Bunches of ripe berries of viburnum closeup. 4k00:20Cherry tree branches in the wind. 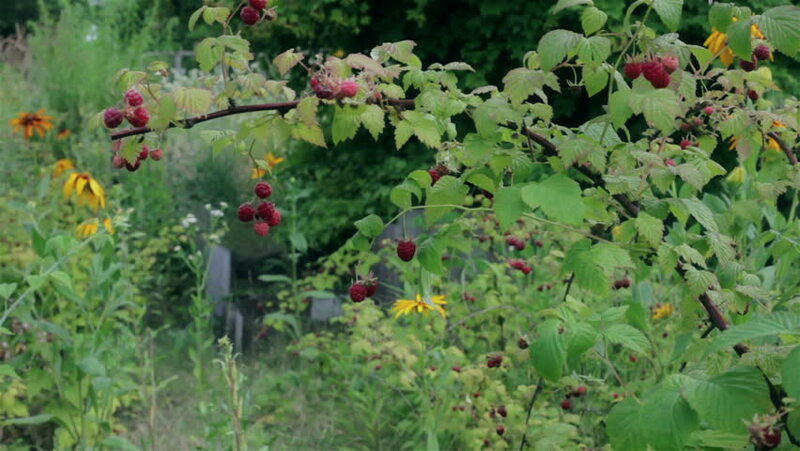 Many Red ripe berries. hd00:06A close up shot of red and yellow flowers blossoming from the ground. 4k00:07Bartender Pouring Draft Beer In The Bar. Close-up. Bartender Pouring Draft Beer.